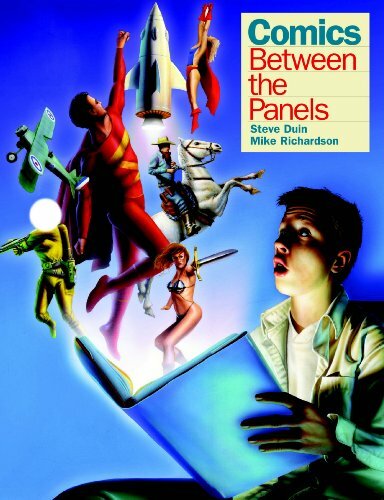 Order ‘Comics: Between the Panels’ by Steve Duin and Mike Richardson, available right now at a great price by clicking on the book cover above! Mike Richardson finds himself either at the end of a great tradition or the beginning of a new one. That’s the lot of comic book publishers these days. Their industry is at the end of its latest 20-year cycle, with newsstand sales a thing of the past, direct sales through comic book stores on the wane and no new permanent distribution channel on the horizon. In New York, DC Comics keeps searching for synergies within its Time Warner parent company that can give new life to 55-year-old franchises such as Batman and Superman. Marvel Comics, in debt up to its spiderwebs and the subject of intense scrutiny on Wall Street following its declaration of Chapter 11 bankruptcy on Dec. 27, is licensing its X-Men characters for everything from canned pasta to dental floss. Broadway Comics recently called it quits. And in Boca Raton, Fla., so did Big Entertainment, which made a splashy debut by hiring creators such as Leonard Nimoy, Mickey Spillane and Neil Gaiman, but just washed its hands of comic books. 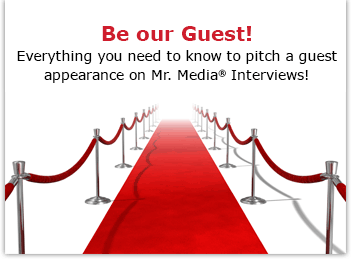 Maybe the future of the medium will be decided elsewhere. Perhaps we may glimpse the future of comic books in the small Oregon town of Milwaukie. That’s where Richardson metamorphosed a decade ago from comics retailer to publisher. With a canny eye for fresh talent, sharp business instincts and his own creative muse, he began Dark Horse Comics. If his publishing company’s name isn’t familiar, maybe one of his comic titles will be: The Mask and Barb Wire, to name two. His company also produced the Jean-Claude Van Damme film, Timecop, which is now being made into a weekly TV series. And it has two more comics targeted for film adaptations in 1997, Black Cross and Virus. The Dark Horse philosophy is probably different than that of Richardson’s larger competitors. And while it publishes an oddball assortment of superheroes such as Ghost, Black Pearl (created by Mark “Luke Skywalker” Hamill) and X, a large number of Dark Horse’s most popular endeavors has been its licensing of cult film concepts such as Aliens, Predator, Godzilla and Star Wars and developing new stories for already familiar characters. It was Dark Horse that pitted Aliens against Predator, for example. The company even arranged for DC’s Superman to fight Aliens and Batman to face off against Predator. Its brilliant Star Wars series have introduced entirely new Jedi while advancing the legends of Luke, Han and Leia. 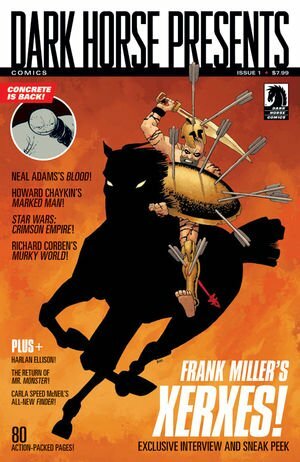 Order ‘Dark Horse Presents #1’ (Miller Cover), available right now at a great price by clicking on the book cover above! But what’s really intriguing about Dark Horse is Richardson’s move toward new distribution channels. He believes in the comic book style but thinks it must find new formats in order to survive. That’s why he consistently experiments with a variety of packages and price points. “Dark Horse’s goal has always been to create readers,” Richardson says. That’s important because for the last several years, it seemed as if Marvel, DC and Image were more interested in creating investors, people who bought up multiple copies of “special edition” comics more for their possible value than their content. “The consumers were the losers because they were told these books were worth money. But they weren’t because the dealers had rooms full of them,” says Richardson, 46, who still owns three “Things From Another World” stores. Titles such as The Mask — with its movie, cartoon series and merchandise spinoffs — made millions for Dark Horse, enabling Richardson to pursue smaller, more personal projects such as Fax From Sarajevo, in which longtime “Tarzan” artist Joe Kubert adapted a friend’s chilling dispatches from the war-torn region into comics form. Other examples include adaptations of short stories by Andrew Vachss (Hard Looks) and Harlan Ellison (Dream Corridor), the latter of which is reminiscent of old EC Comics from the 1950s.What’s different about these innovative new projects is that they are being distributed through bookstores, not newsstands or comic book stores. 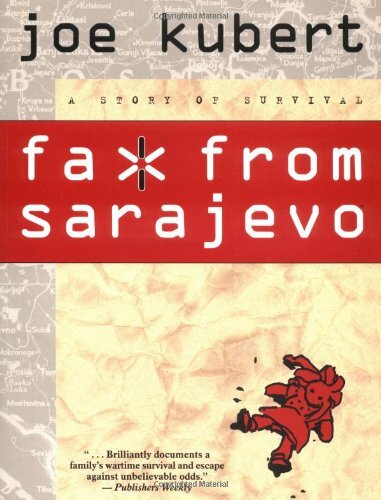 They are bound like regular books and bear higher price tags — $24.95 for Fax From Sarajevo. Richardson may believe in the comics format for storytelling, but he’s not sure there’s much future in old-fashioned comic books. Order ‘Fax From Sarajevo’ by Joe Kubert, available right now at a great price by clicking on the book cover above! Richardson himself created a new character, “The Scream,” specifically for the Dark Horse Web site. Every few days, he posts a new page in the hero’s continuing adventures. Access is free for now as Richardson develops his new marketplace. Speaking of the future, and considering the sorry state of financial affairs at the industry leader, Marvel Comics, would Richardson ever consider acquiring his competitor?